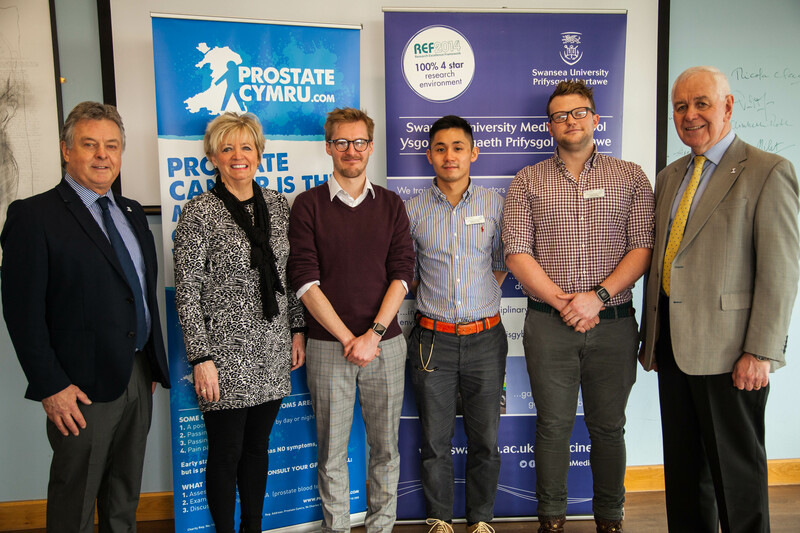 The first bursaries were awarded to Carey Girling, Ryan Govier and Adrian Yan from Swansea University and Isaac Myers from Cardiff University. 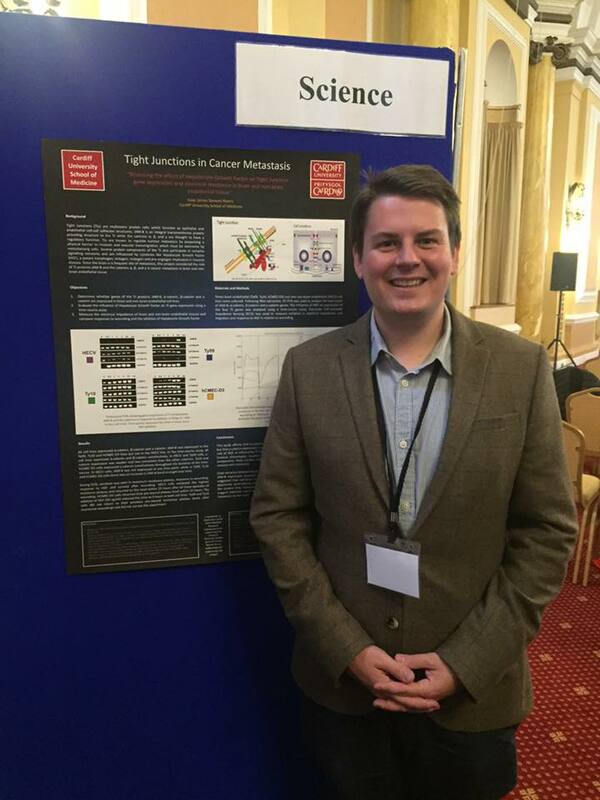 Isaac Myers, who is Vice-President of Cardiff University’s Oncology Society, expanded his knowledge of urology and cancer care at the Velindre Cancer Centre in Cardiff. 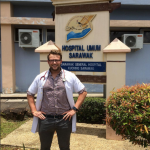 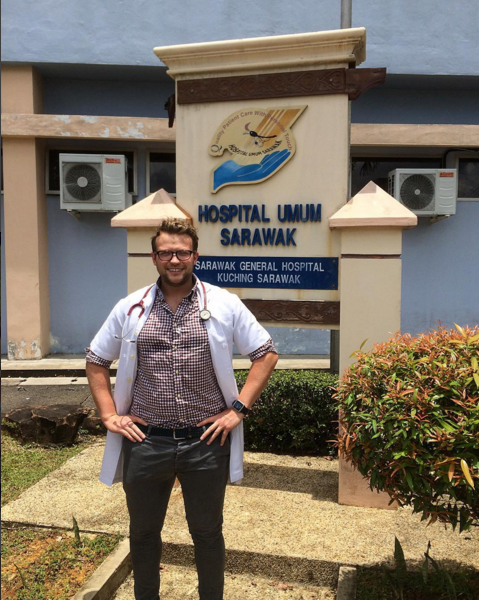 Carey Girling, continued his interest in surgery including robotic surgical techniques for urology at Sarawak General Hospital in Northern Malaysia. 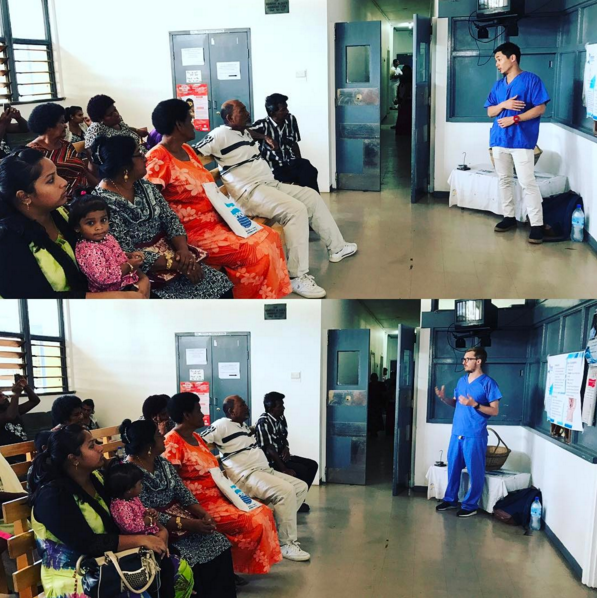 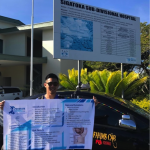 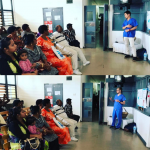 Ryan Govier and Adrian Yan spent their time at the rural Sigatoka Hospital in Fiji to build upon an already established interest in urology and to raise awareness of prostate cancer, the most common cancer among Fijian men. 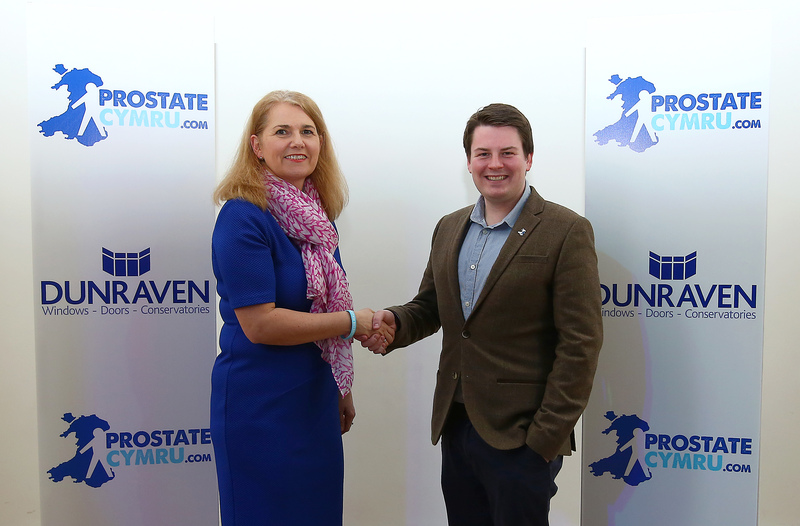 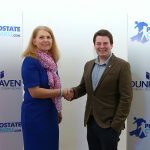 Every year, grants will be awarded to support 4 Cardiff and 2 Swansea University students who are pursuing studies and a career in urology. 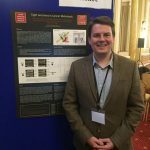 If you are studying at Cardiff or Swansea University and would like to find out more please make initial enquiries with your course tutor.